The KX-NT700 works with your existing telephone system, or operates natively on your business or broadband data network. The system includes a Three-Party Conference feature that lets you conference up to three units together, or conference one analog call into a two-party IP conference meeting. 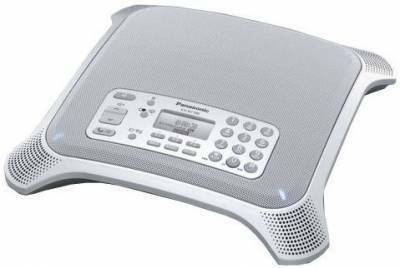 Panasonic introduces new IP telephone series that are stylish, intuitive, user friendly and follow universal design philosophy making them highly appealing, easy and comfortable to use by all system telephone users. Newly Designed IP Telephones Take You to a New Dimension in Audio Experience, Communications Productivity and Customer Care.